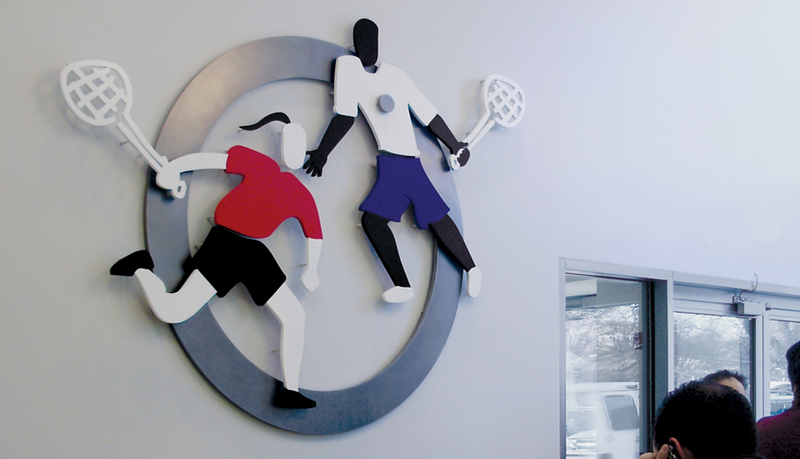 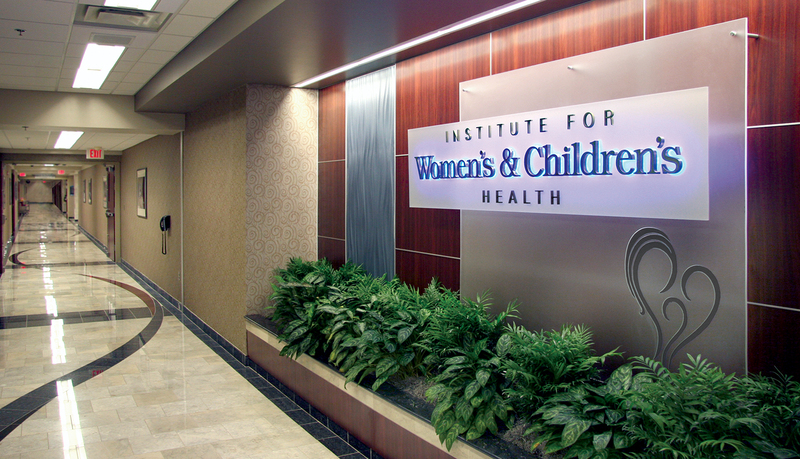 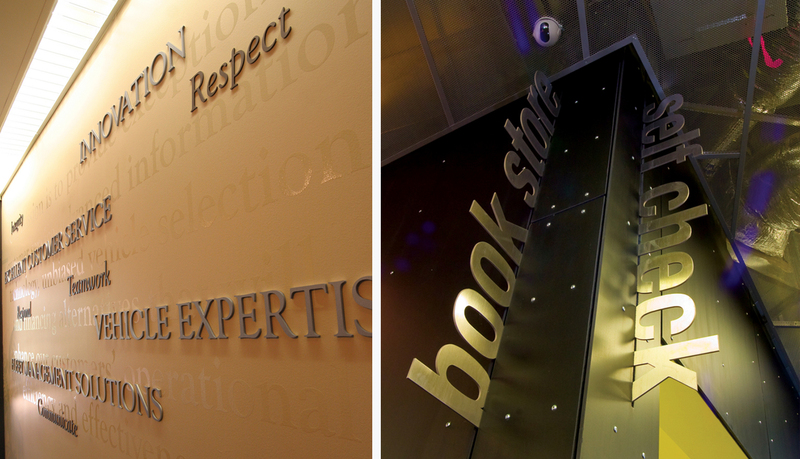 ASI offers dimensional letters and logos for interior solutions that project an image of professionalism, substance, and stability with quality that is unsurpassed in the industry. 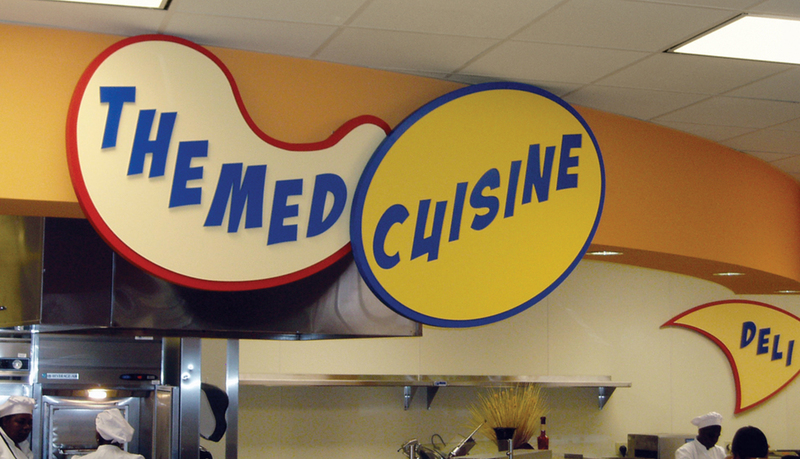 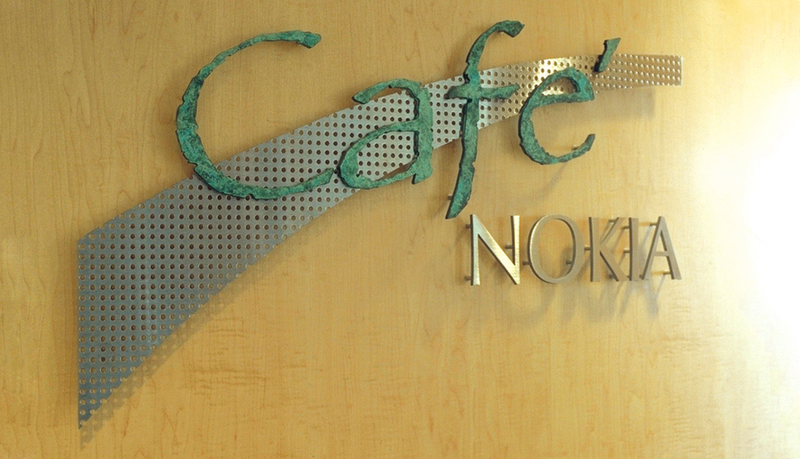 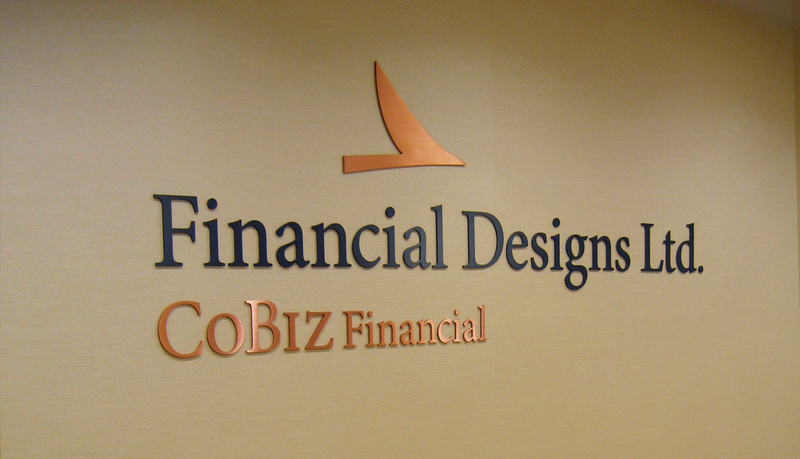 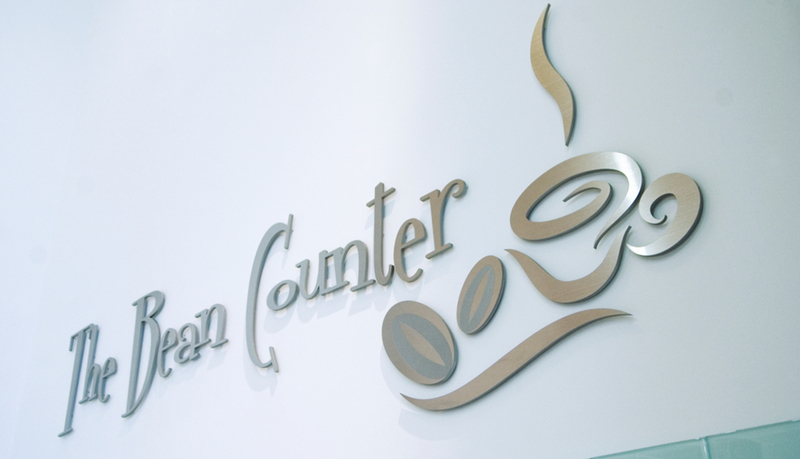 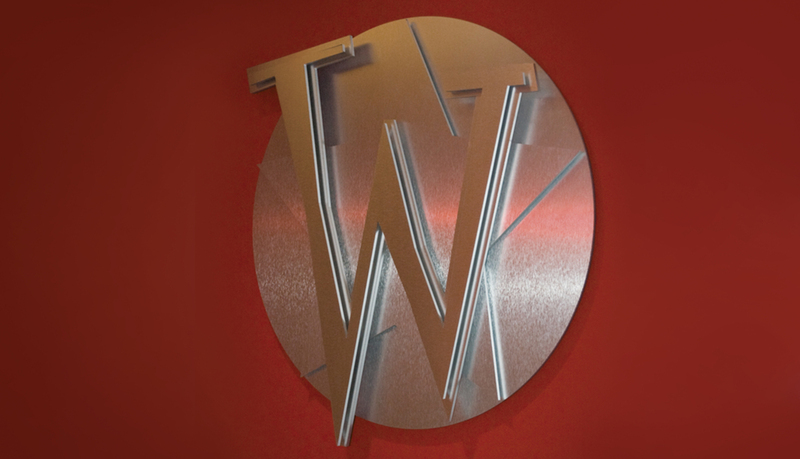 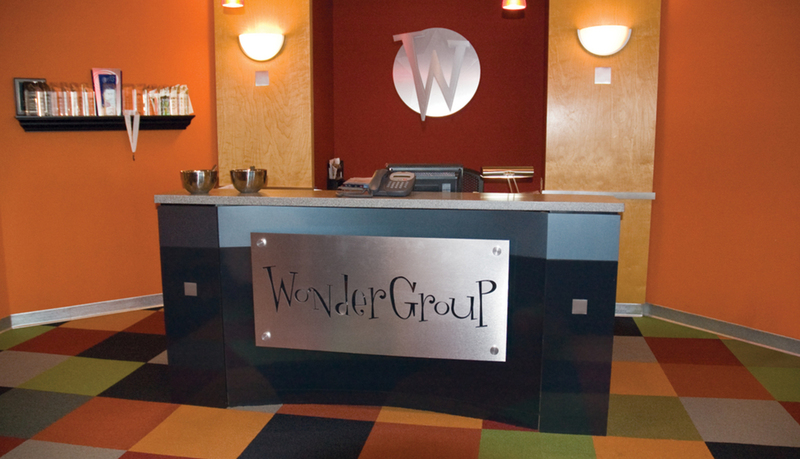 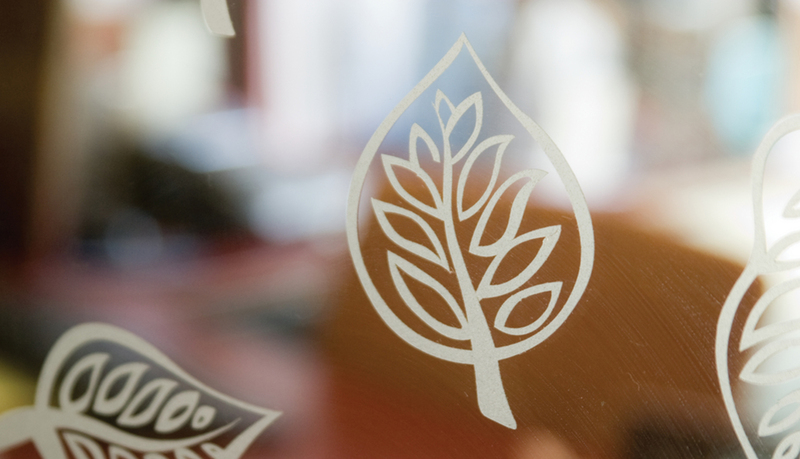 ASI’s experienced craftspeople work with a variety of materials and manufacturing techniques to create elegant and visually striking effects for interior dimensional letters and logo forms, and the forms can be integrated into custom interior signage, digital signage enclosures, and donor recognition walls. 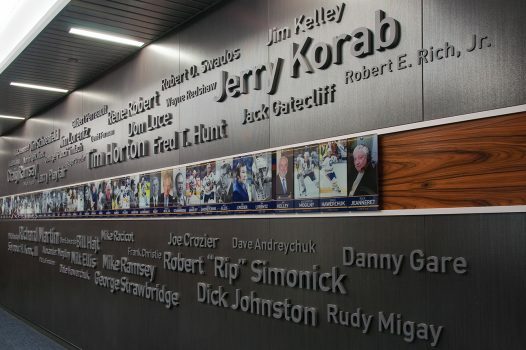 Hall of Fame and Team History Recognition Wall for Professional Hockey Team.